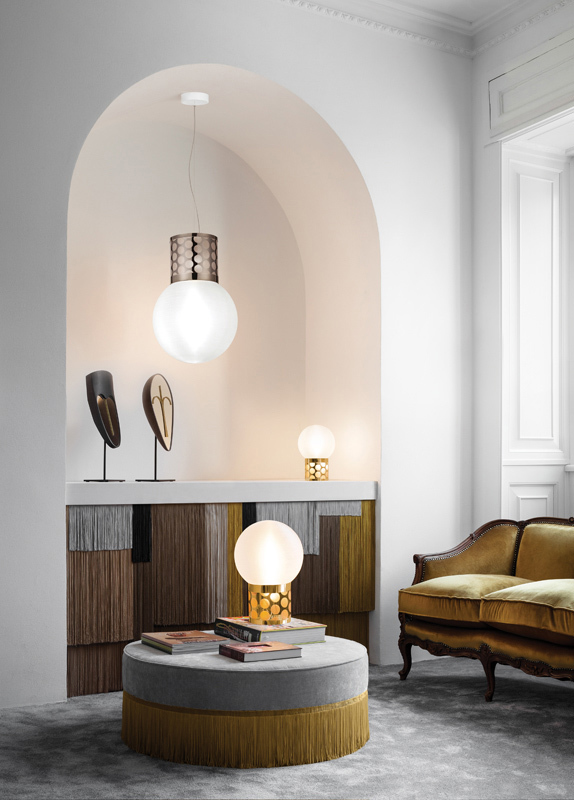 Atmosfera lies at the apex of fashion and design, where light melds into fabric. 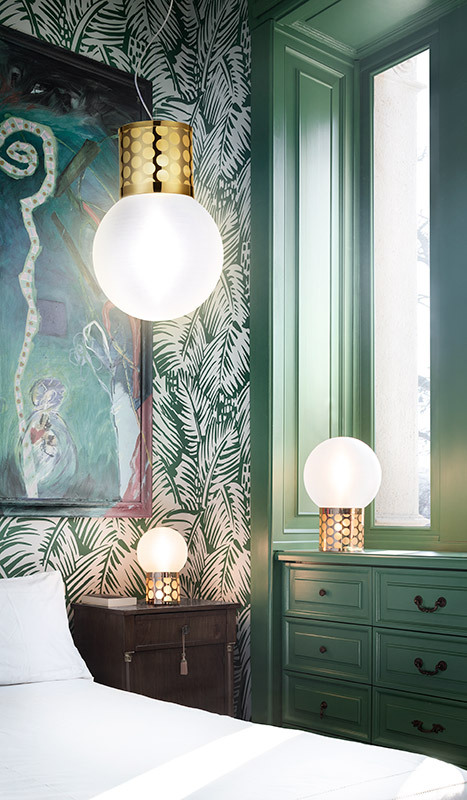 The new collection of table lamps are available in 2 sizes, with pink or grey Charleston-style fringe or a metallic version where superimposed technopolymer layers create a polkadot effect. 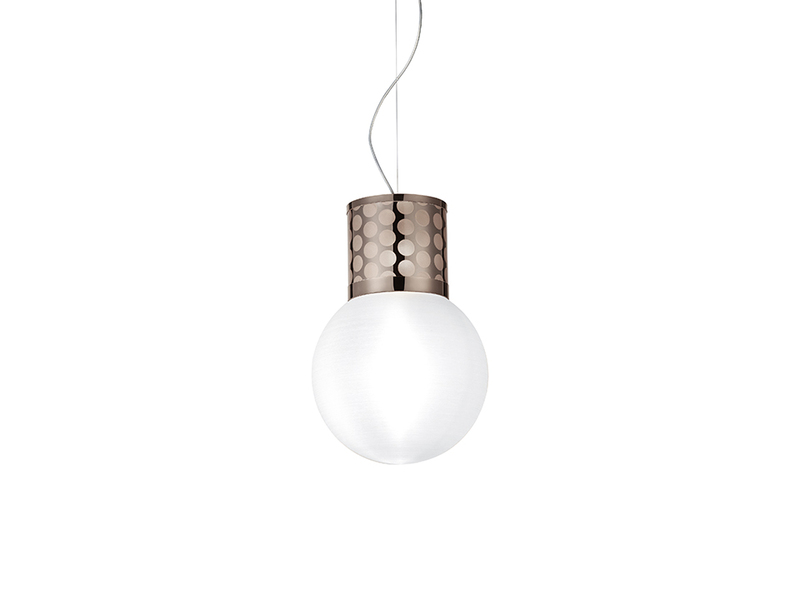 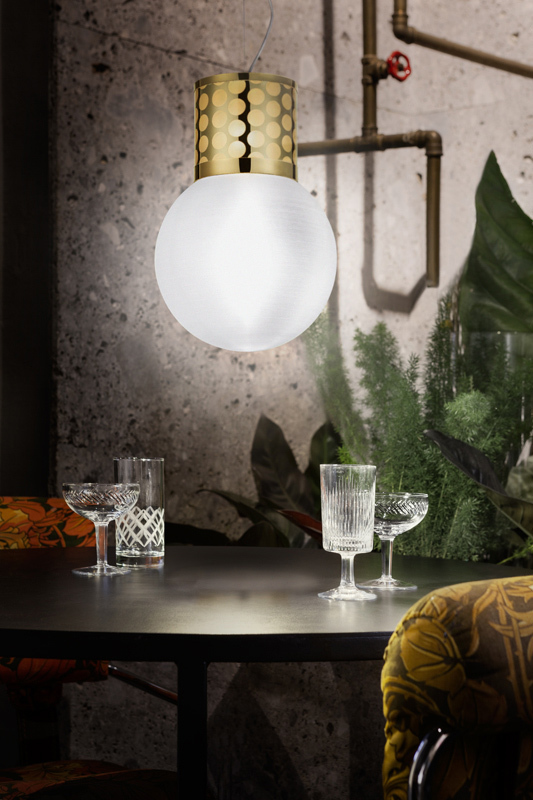 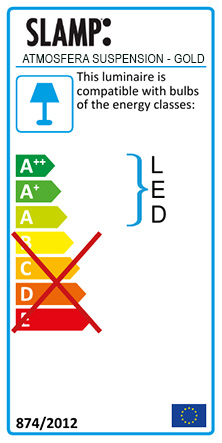 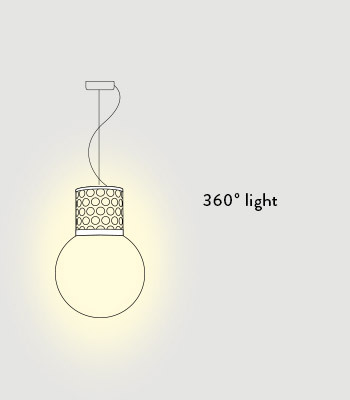 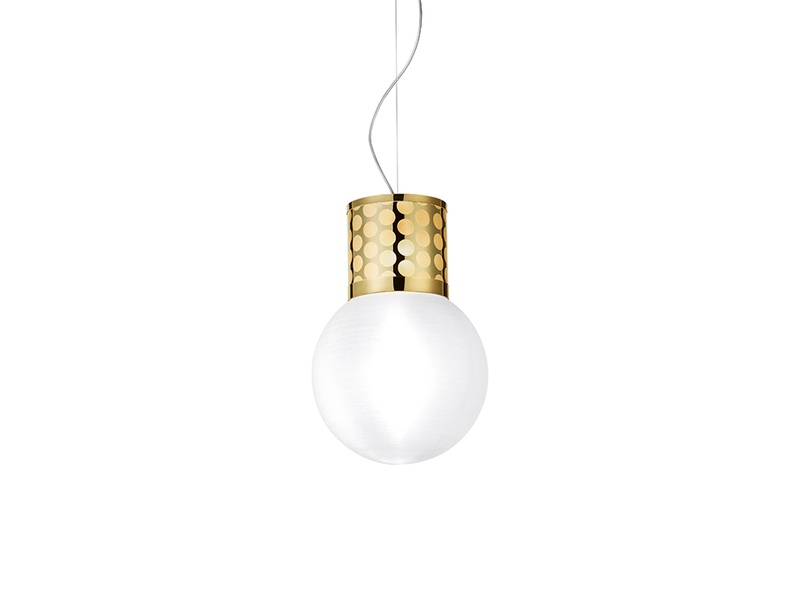 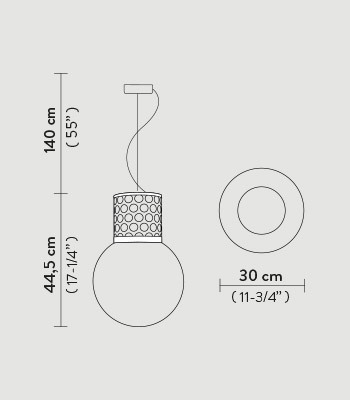 The lamps have independent switches in the sphere and base; the courtesy light is ideal for a late-night return home.